Here is a stunning collection of short stories by the acclaimed fantasy writer. 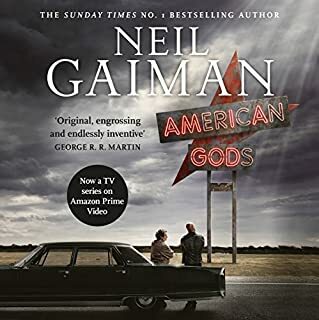 The distinctive genius of Neil Gaiman has been championed by writers as diverse as Norman Mailer and Stephen King. These stories will dazzle your senses, haunt your imagination, and move you to the very depths of your soul. 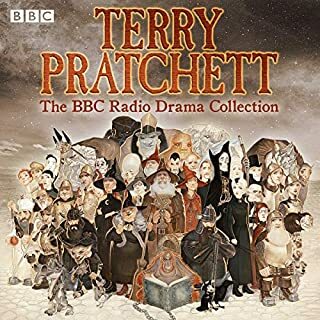 This extraordinary compilation reveals one of the world's most gifted storytellers at the height of his powers. 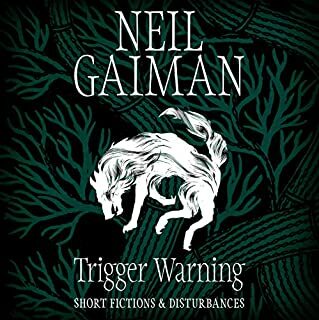 Although Neil Gaimon is one of my favourite authors, Fragile Things was not one of my favourite audiobooks. Unfortunately, I couldn't keep track of where one story ended and another began. There were no obvious breaks and I just kept getting lost. I eventually gave up trying to listen and bought the book in paper. Hard stories to listen to. They're packed with info for one thing. And there aren't good breaks between stories. I often wondered if I was still on the previous story or a new one. 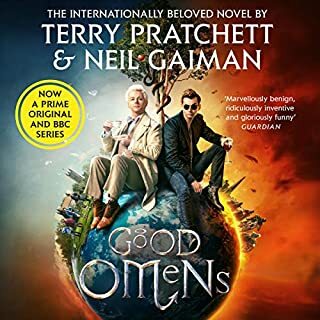 Still, there are some excellent stories in here, and I thoroughly enjoyed some. The author also has an excellent voice, which was a pleasure to listen too. 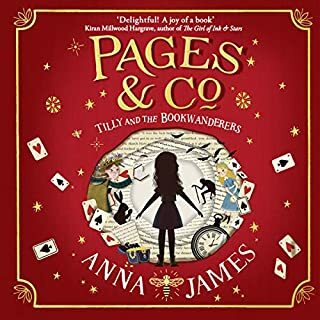 Amazing as both an author and a narrator. 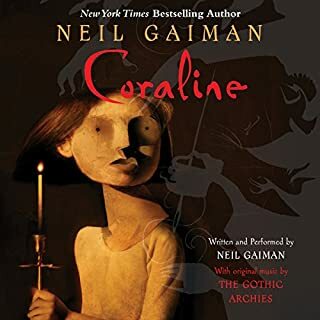 I love Neil Gaiman's works so cute and dark. An amazing mix of short stories from a great author. 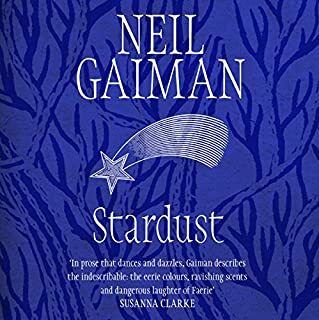 Neil Gaiman is an amazing author, and these short stories show the vast versatility of his writing. 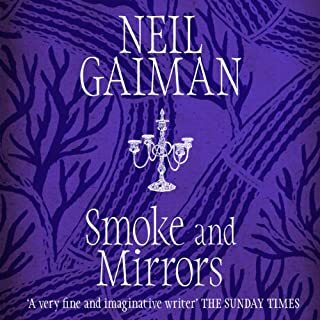 Stories of the supernatural, the weird and the wicked, I defy anyone to not enjoy this collection. For similar entertainment, check out Joe Hill's '20th Century Ghosts'. 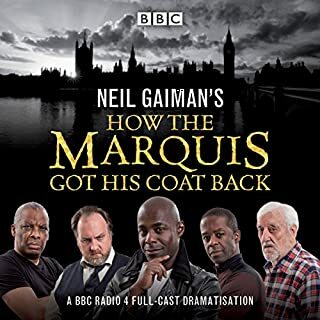 I have loved Neil's work for many many years and this doesn't disappoint. Strange tales some unknown and some that ring bells but have unexpected endings. This is short stories for grown ups. Smart intelligent some time funny often strange but always good. 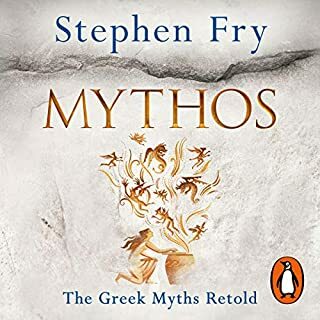 Word of warning if you are listing to this rather than reading it I would suggest NOT falling asleep whilst you listen as you end up with some very strange dreams! 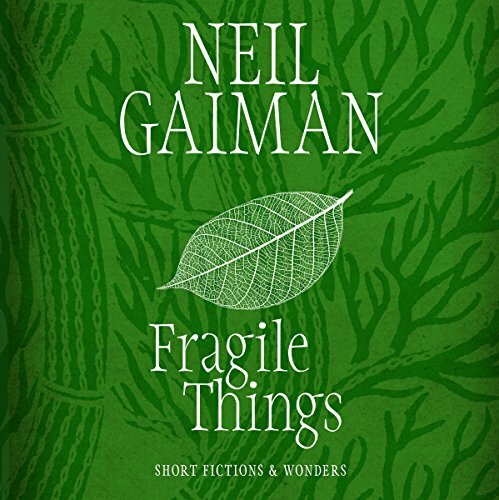 Would you consider the audio edition of Fragile Things to be better than the print version? 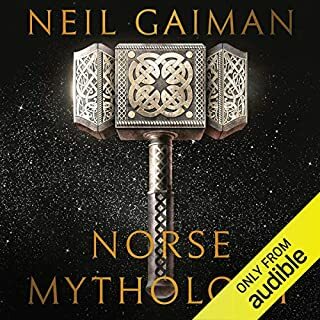 The nuances that Neil puts into the reading reaslly held to bring the stories to life, his flow and style are fantastic making the stories really gripping. What other book might you compare Fragile Things to, and why? His story style reminds me of the brothers grim, not all stories are best before bed. Like all his books this collection of shorts does not disappoint, for a fan this is a must. An if you have never listened to any of his works, this is a great place to start. Not really, in reality I skipped some stories. 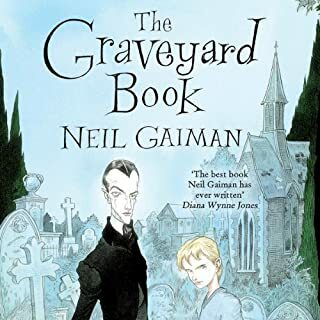 Would you be willing to try another book from Neil Gaiman? Why or why not? I enjoyed about 20% or less of these stories. 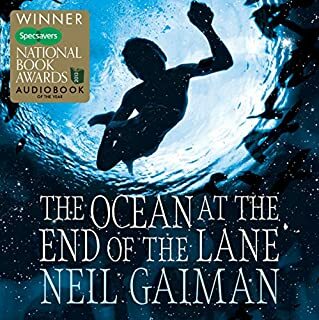 lots of talking to dead folks ..
No one explores other modes of being like Le Guin, but no one weaves other modes of existence into our reality than Gaiman. Brilliant. What made the experience of listening to Fragile Things the most enjoyable? 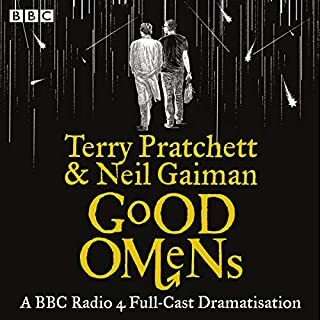 The stories are up to the usual standard and the performance is good. 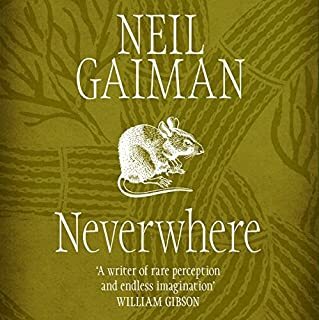 The only thing is that with all of these collections of Neil Gaiman's stories, they are so often repeated in each collection. Rather disappointing. 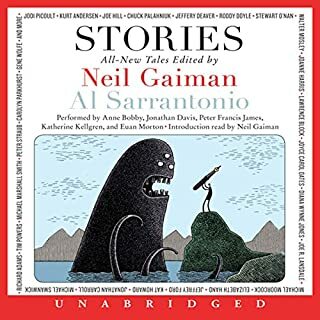 How about an anthology of Neil Gaiman's short stories to date? Then there would be no repeats! 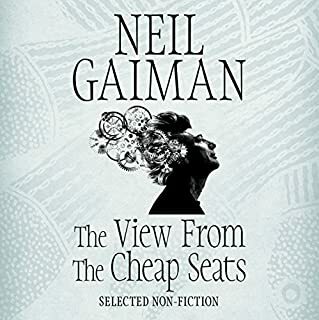 The only thing better than reading Neil Gaiman is having him read to you. Strange and spooky stories. Really enjoyed it. 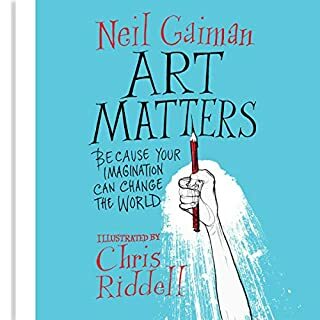 I am a big fan of Neil Gaiman! Wonderfully read by the author. A good mix of stories some haunting, some fun and some heartwarming.